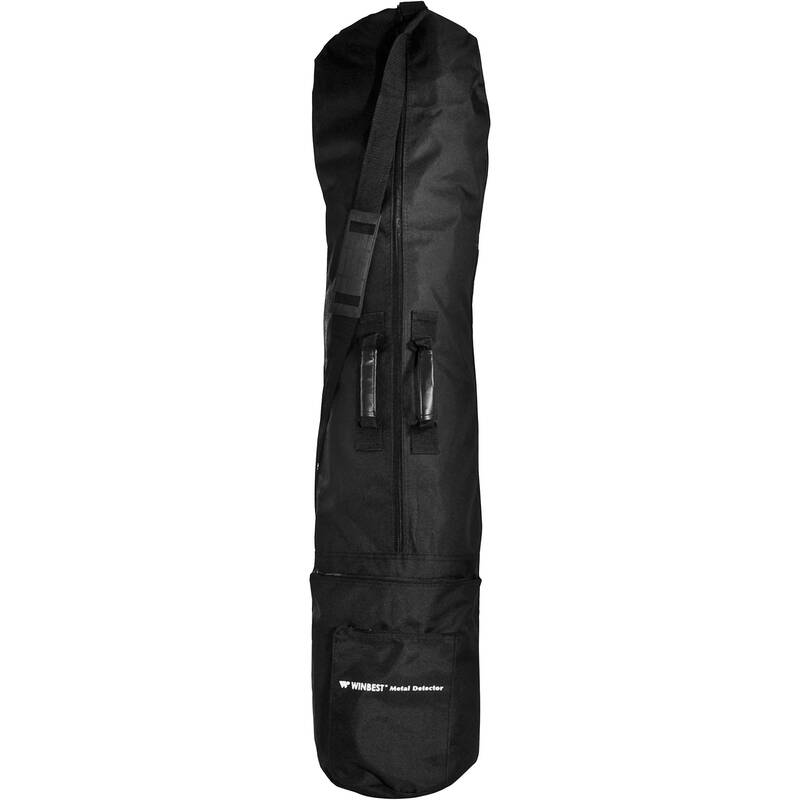 The WINBEST Carrying Bag For Metal Detector from Barska is designed to preserve and protect a Barska metal detector. The bag is made from soft but strong material and features 2 outside zippered pockets, a long zippered main compartment, and 2 carrying handles. 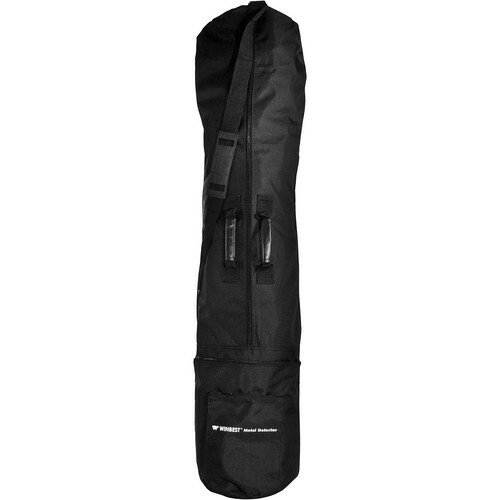 The bag's 45" length and 11" width is designed to fit any Barska metal detector. The bag comes with an adjustable carrying strap. Box Dimensions (LxWxH) 7.5 x 6.6 x 3.1"